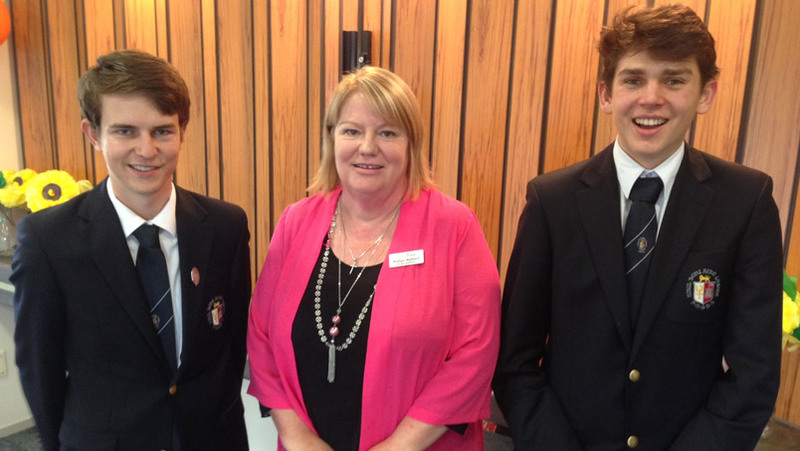 The relationships we have with our School Community reinforces to us the value of the well-rounded education we aim to provide for all our young men. 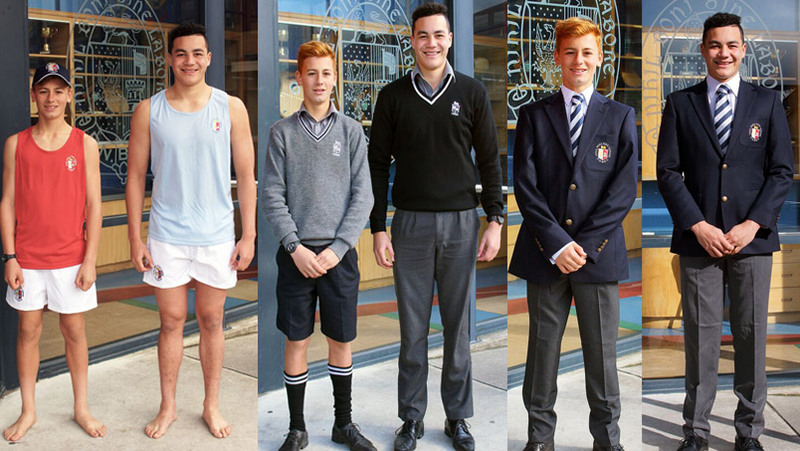 All Palmerston North Boys’ High School uniform requirements are available from the School’s Uniform Shop, situated on the school grounds by the Speirs Centre and Ian Colquhoun Memorial Hall. 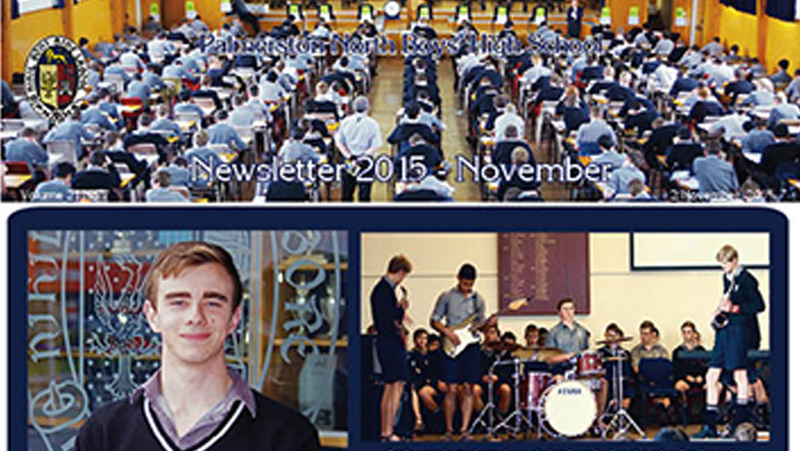 Palmerston North Boys’ High School produces monthly newsletters which are sent home and available online. Click here to view and download our newsletters.